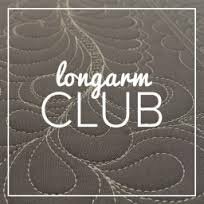 This is a private group of longarm owners that purchased a longarm machine from SWI and wanted to get together on a regular basis to discuss ideas, issues, educational possibilities, get assistance from the group on projects, and share their work. There is no fee to the members of the group and this group is not part of the SWI class schedule. This is a private group meeting at SWI.Â SWI provides the meeting room, discounts for group members and special pricing for educators. 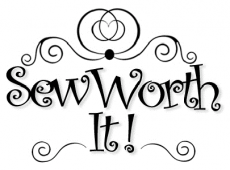 If you are interested in joining this group, email sue@sewworthit.com and your request will be submitted to the group.